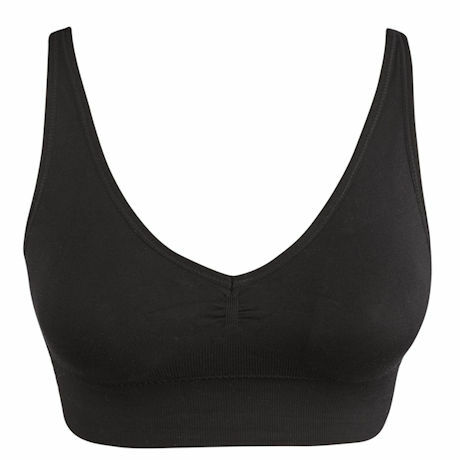 A must for feeling comfortable and covered under cutout or off-the-shoulder looks, and designed to shape and support you through brisk walks, light workouts and everyday life. 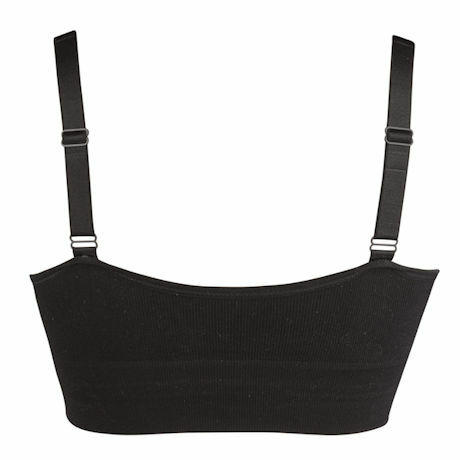 It's all about a little extra width in the shoulder straps and around the bottom, so there's no binding or pinching. 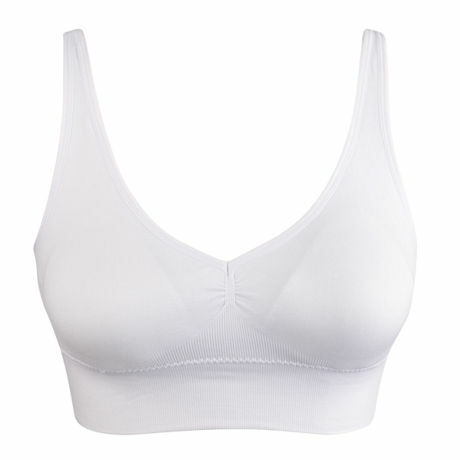 Removable pads and adjustable straps to suit your shape; available in two sizes. Machine wash. 88% nylon/12% spandex. Imported. 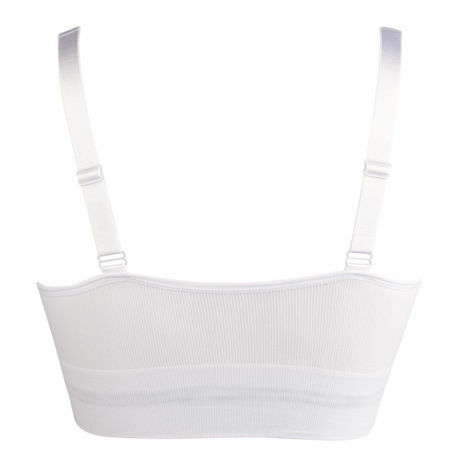 Available in O/S (Fits 32A-36C) or F/S (Fits 38A-42C).